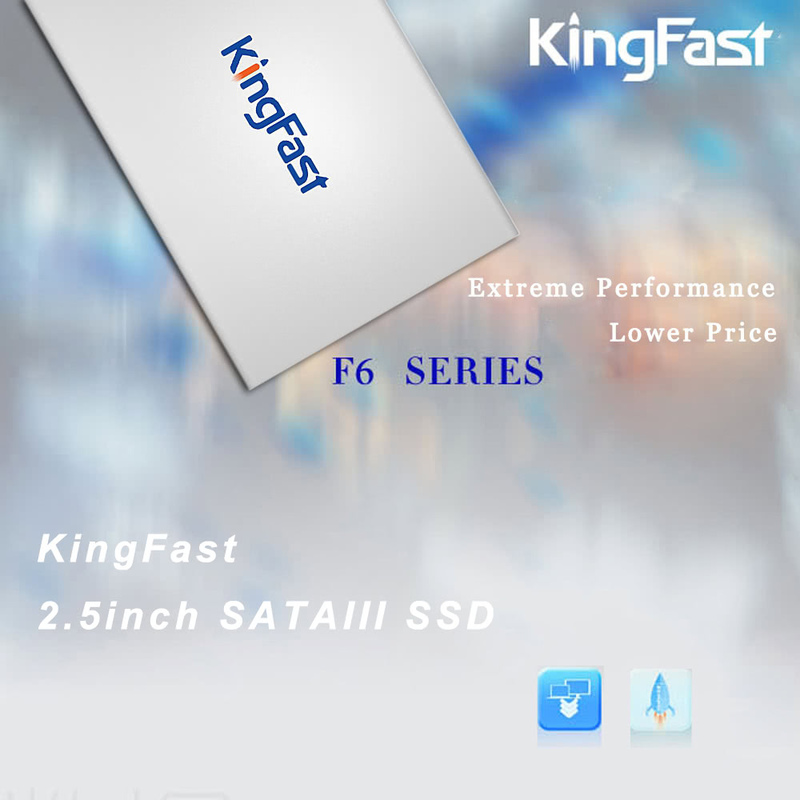 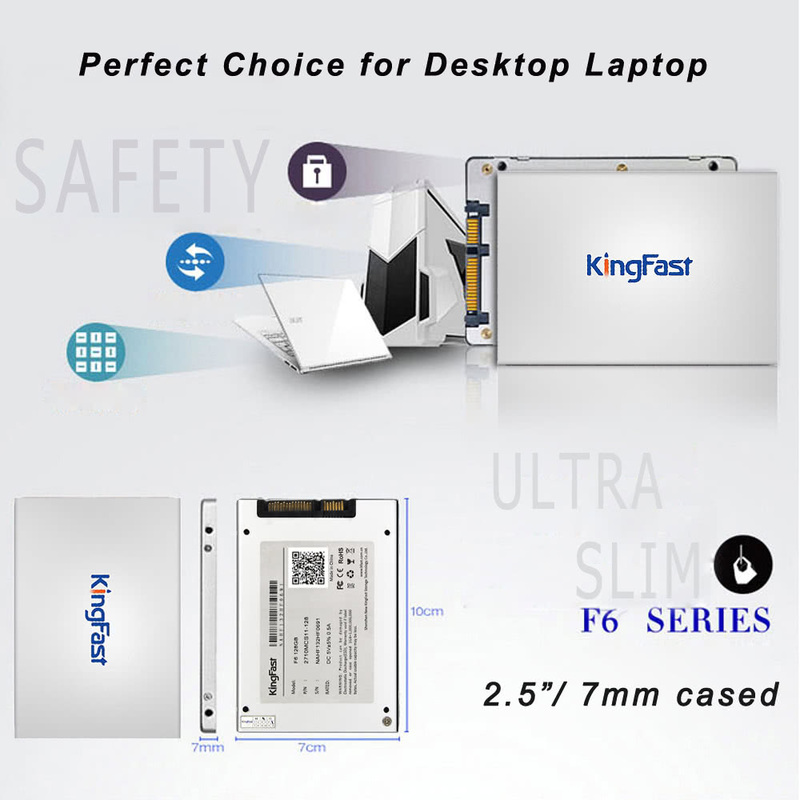 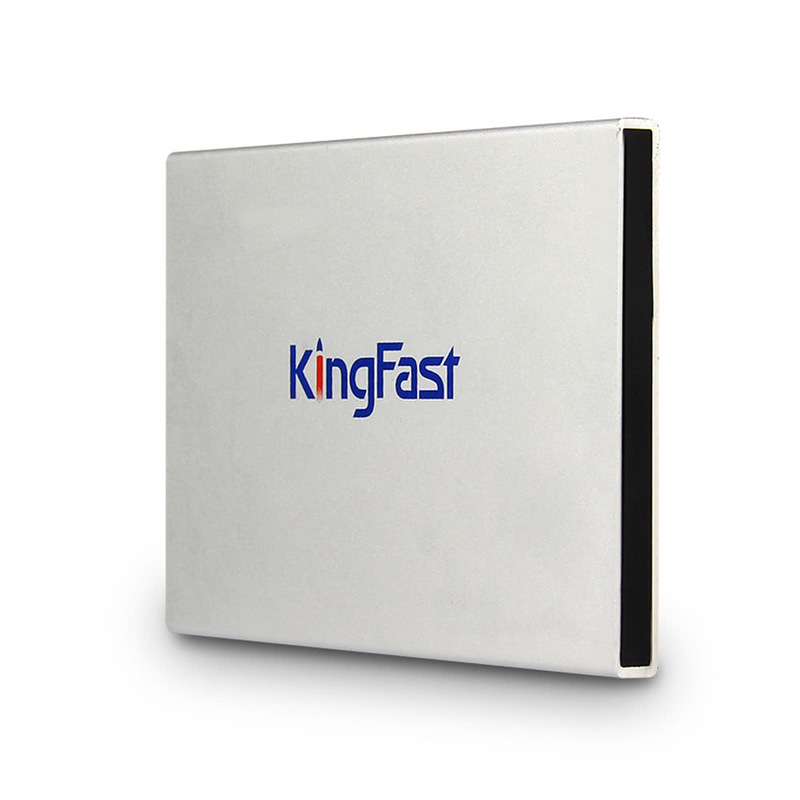 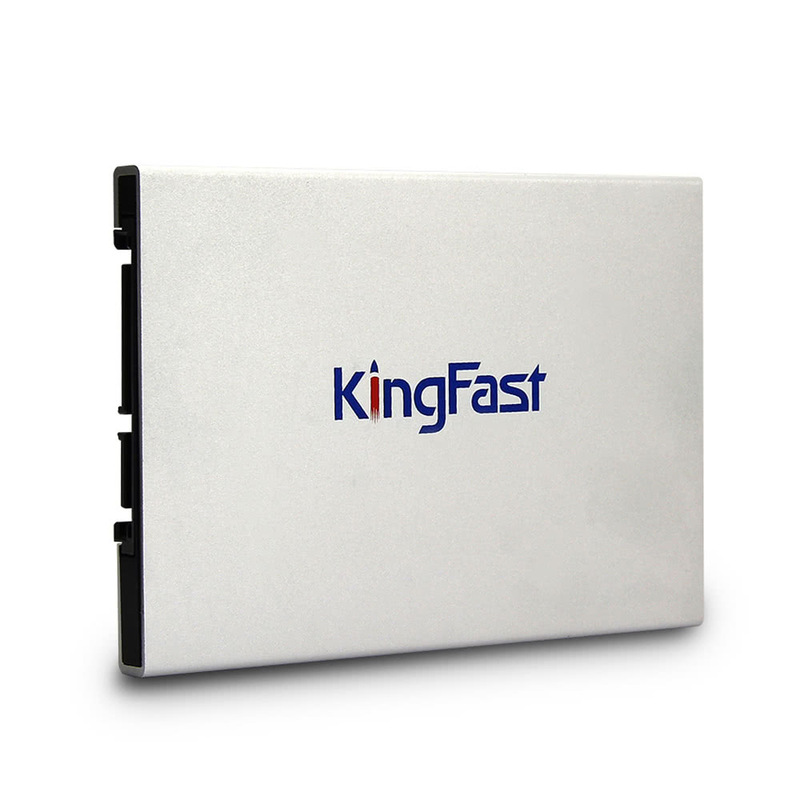 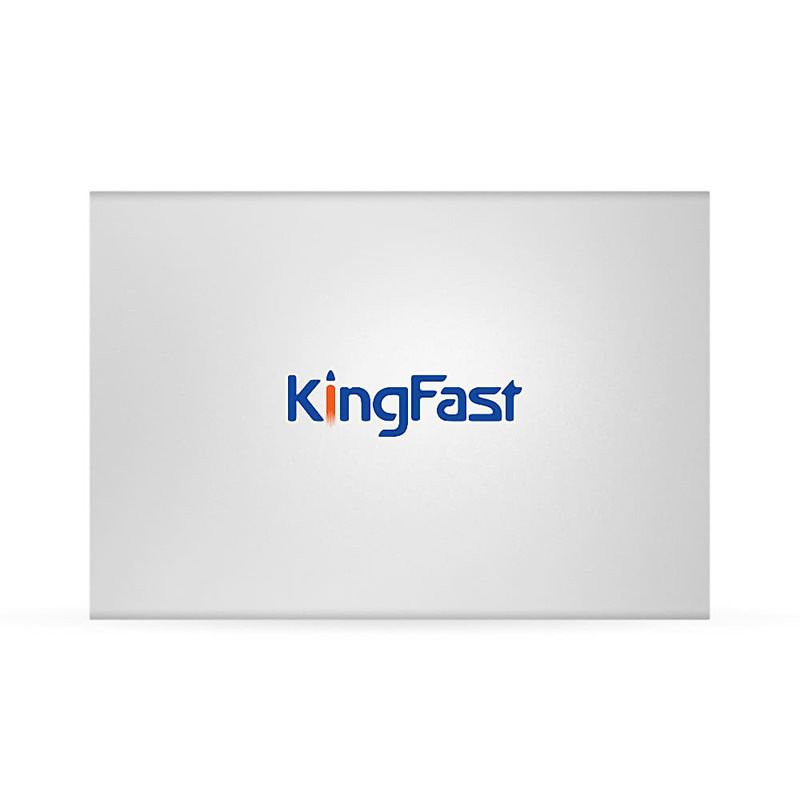 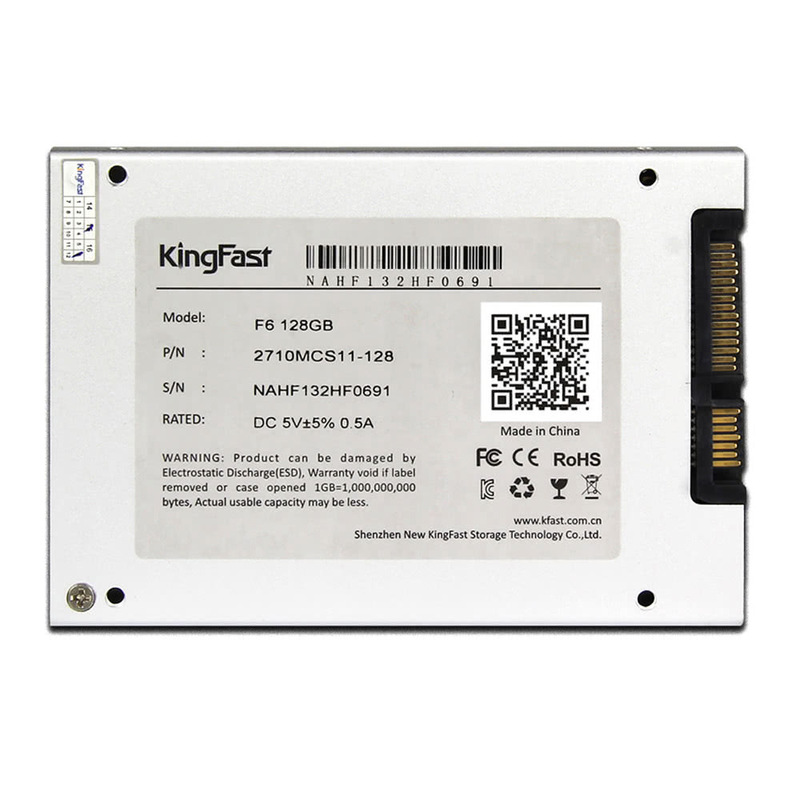 Kingfast F6 2.5inch SATAIII SSD (Solid State Drive) is a high performance and high reliability storage device based on MLC NAND Flash. 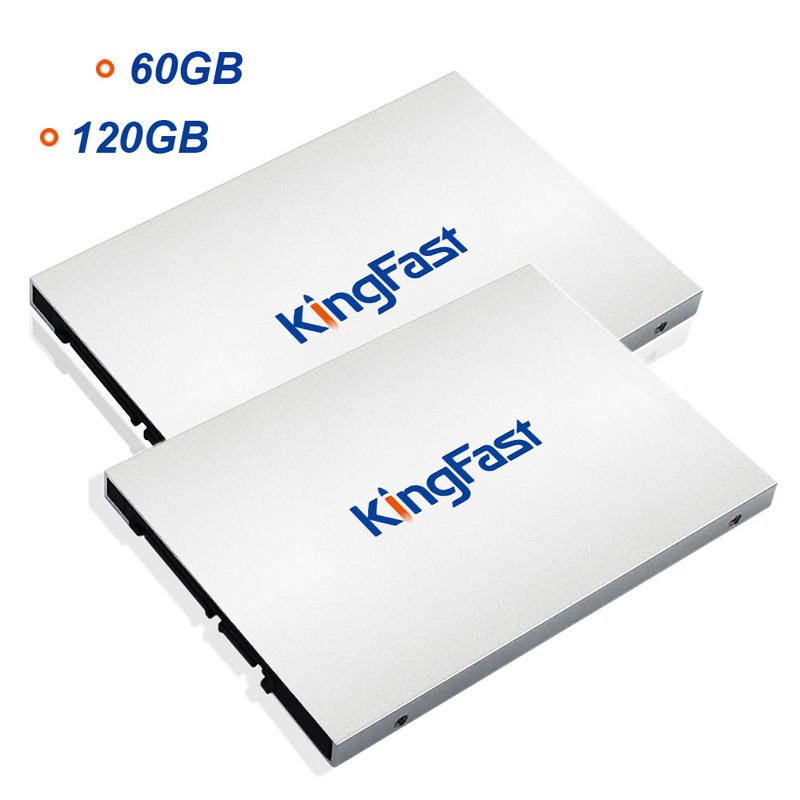 It delivers superior performance and consumers less power with sequential read/write speed up to 500/140 MB/s (60G: 400/80 MB/s). 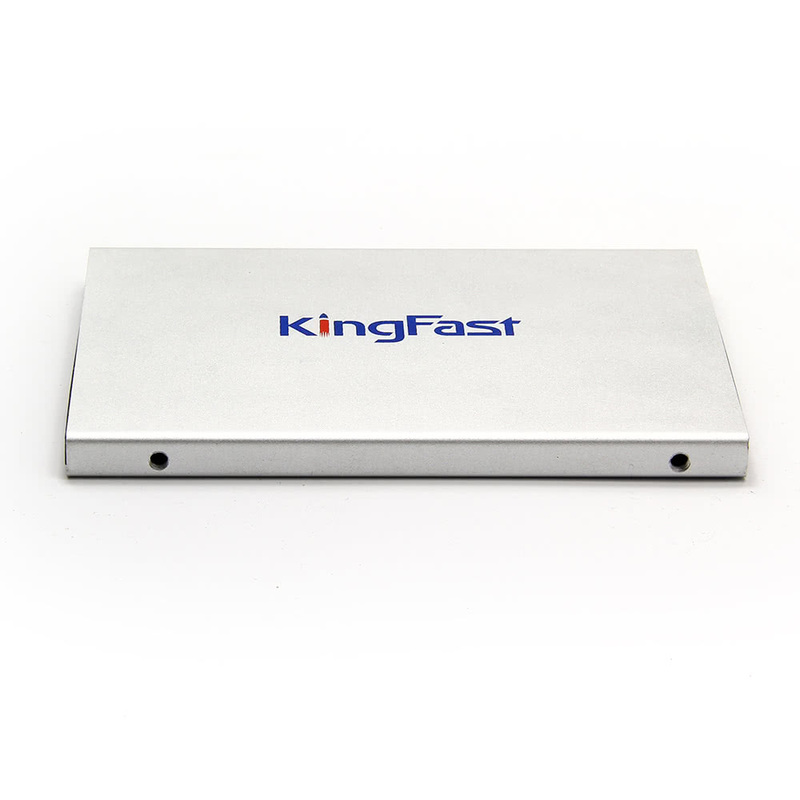 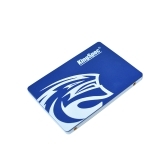 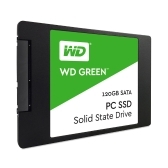 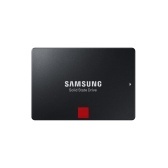 It's a perfect solid state drive to free up space on your computer for everyday computing such as video streaming, web browsing and social media. 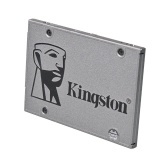 High performance with SATA3 6Gb/s interface, backwards compatible with SATA2. 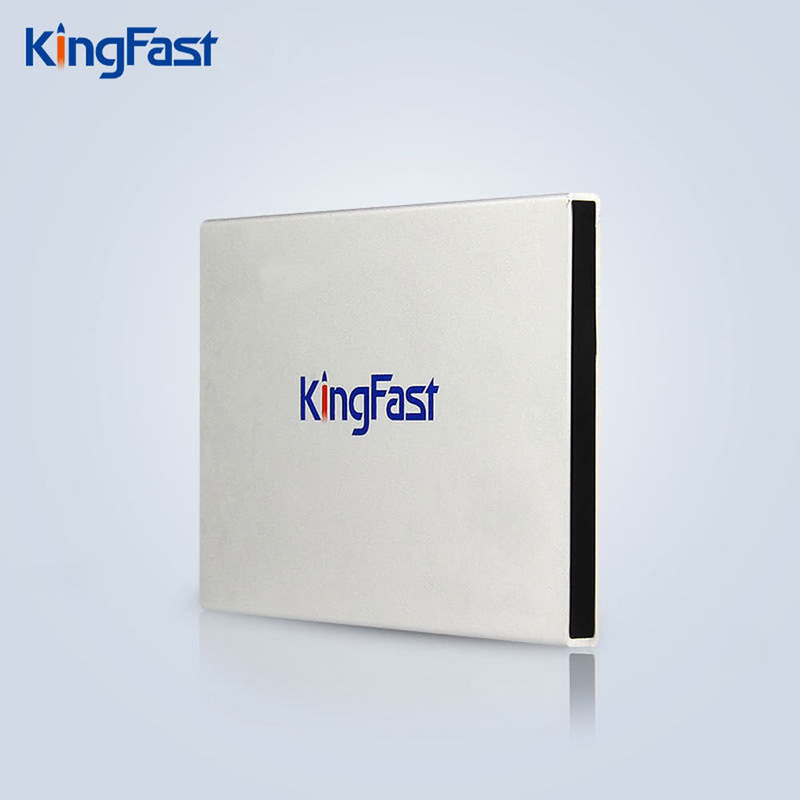 Ultra-fast speed with maximum sequential read and write speeds up to 500 / 140MB/s. 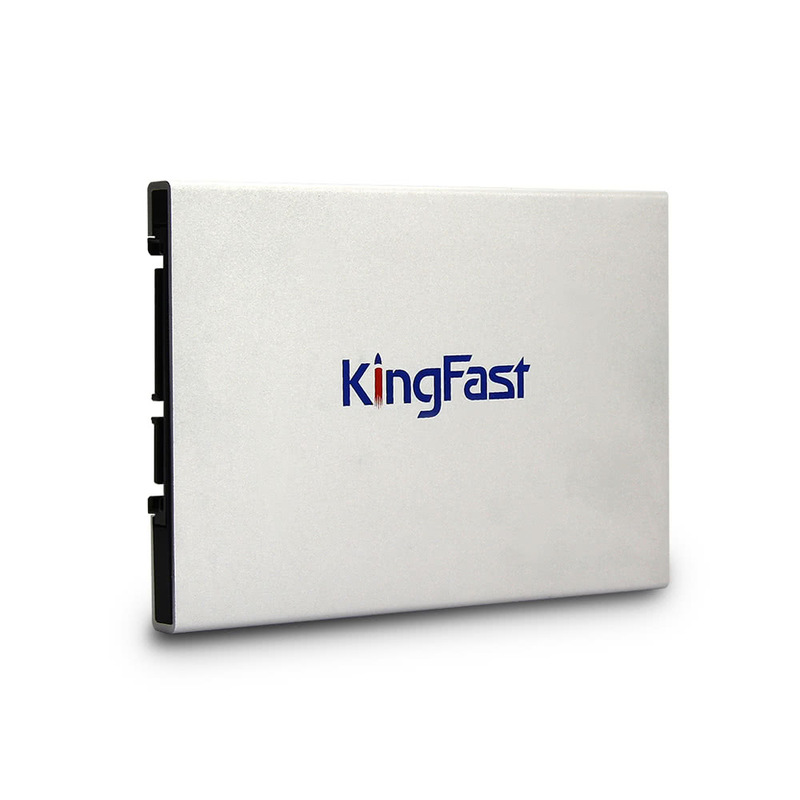 Superior MLC NAND flash and Silicon Motion 2246XT controller for amazing performance. 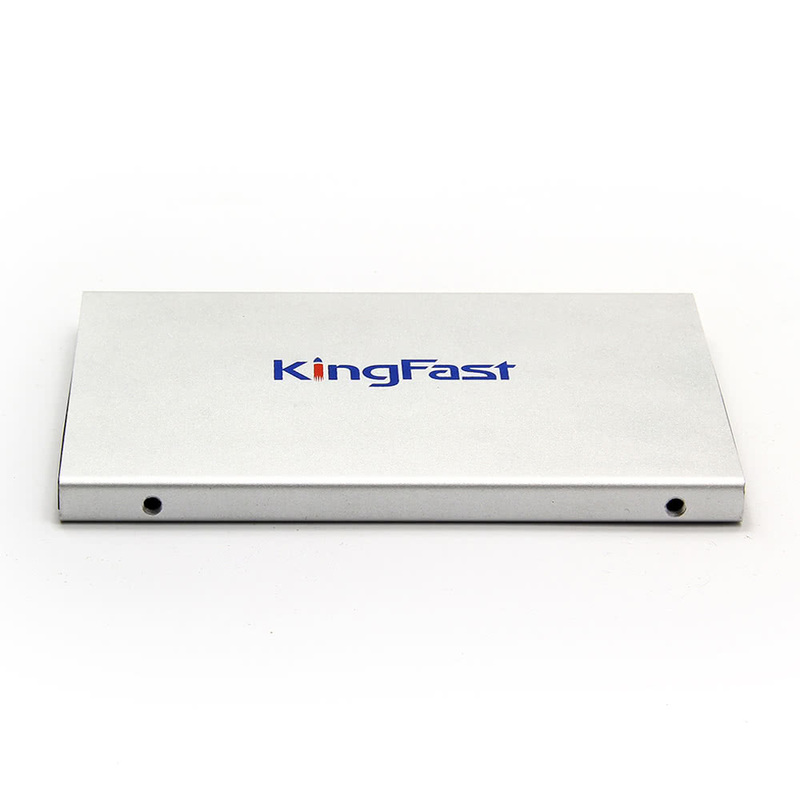 Durable solid state design to resist shock and vibration. 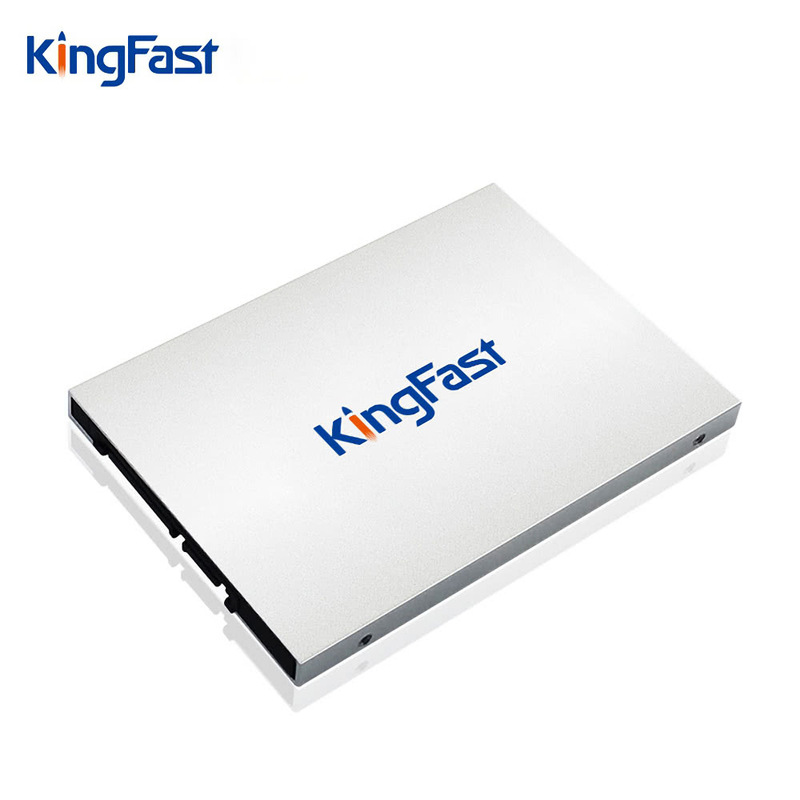 Lower power consumption plus longer battery life. 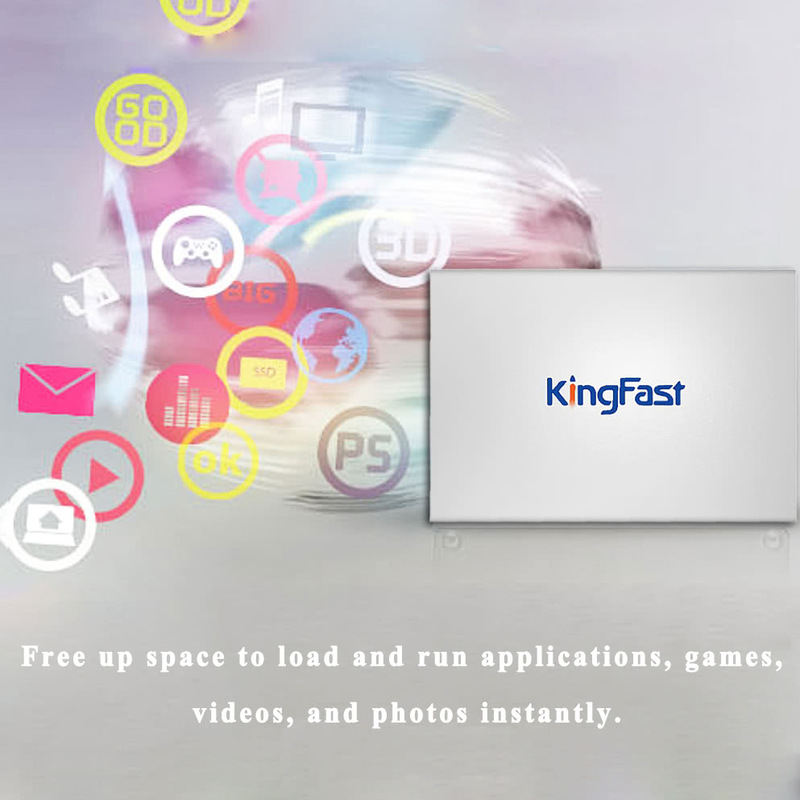 Free up space to load and run applications, games, videos, and photos instantly. Exceptional reliability, low maintenance, high performance and lower price.